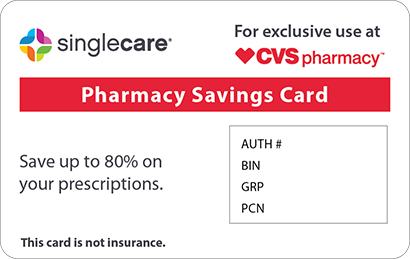 Save on Stromectol at your pharmacy with the free discount below. Stromectol is a prescription medication that helps treat parasitic infections. When taken as prescribed, Stromectol pills can treat threadworm infections of the small intestine, the wuchereria boncrofti round worm, and scabies. The price of Stromectol parasitic drug treatment is around $80 for 12 tablets depending on the pharmacy location. HelpRx has a discount coupon for Stromectol that reduces prescription costs by up to 75%. 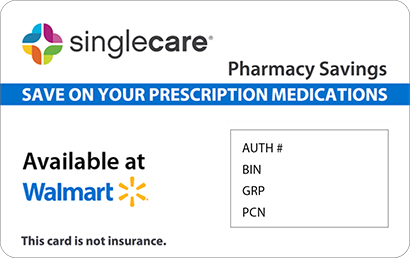 This offer is accepted at most pharmacies around the US and can be accessed by clicking ‘Claim Discount’ on the Stromectol drug page on our site. Stromectol is a medication that treats parasitic infections caused by threadworms, wuchereria boncrofti round worm, and scabies. The main active ingredient in Stromectol, ivermectin, is an anthelmintic that works by binding to the nerve and muscle cells of parasites, killing them instantly. 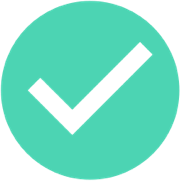 Like other prescription medications, patients must follow prescribing instructions indicated in the medication guide and by their doctor in order to receive the maximum benefits. How do I take Stromectol? Take Stromectol tablets whole with a glass of water. Avoid eating food 2 hours before or after taking this drug. In children under the age of 6, crushing Stromectol tablets may be required. 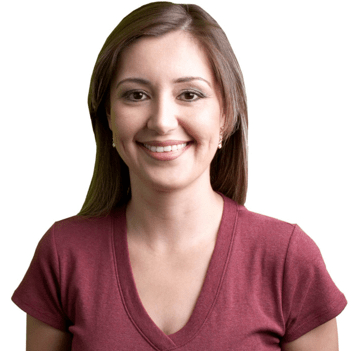 Follow your primary care doctor’s instructions on how to take your medication. What are the possible side effects of taking Stromectol? Some of the possible side effects of Stromectol include weakness, abdominal pain, loss of appetite, diarrhea, nausea, vomiting, constipation, fatigue, headache, muscle or joint pain, itching, dizziness, vertigo, sweating, redness of the eyes, chills, sore throat, cough, and seizures. Contact your doctor right away if you experience a rapid heartbeat, difficulty breathing, vision changes, or swelling of the lymph nodes. What if I forget to take a dose of Stromectol? If you forget to take Stromectol, simply skip it and take your next dose at the normal scheduled time. Do not double up on your Stromectol dose to make up for a missed dose as this may cause adverse reactions. How do I store Stromectol? Store Stromectol drug tablets in a cool and dry room with a temperature between 68 and 78 degrees Fahrenheit. Do not expose tablets to extreme heat or moisture. What happens if I overdose on Stromectol? If you overdose on Stromectol, call 911 or Poison Control at 1-800-222-1222 to receive medical guidance. Before taking a medication like Stromectol, tell your doctor if you have a history of liver disease. Stromectol should not be taken to treat parasitic infections like Loa loa or African trypanosomiasis. Stromectol (ivermectin) is a brand name medication that treats parasitic infections. 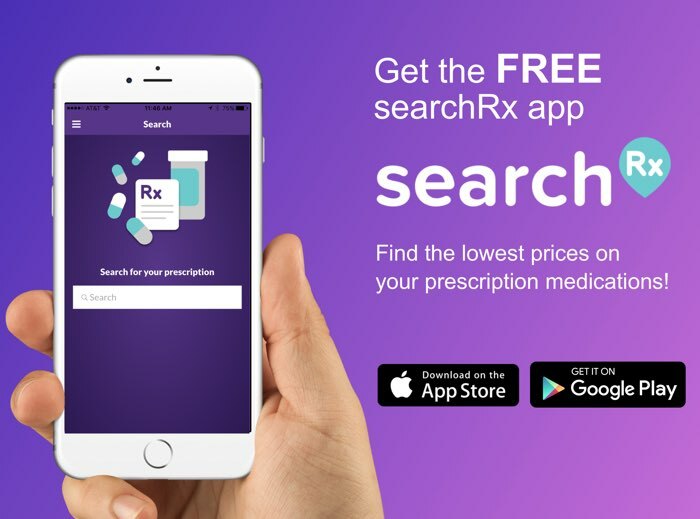 To help lower high prescription medication costs, get the HelpRx coupon for Stromectol. 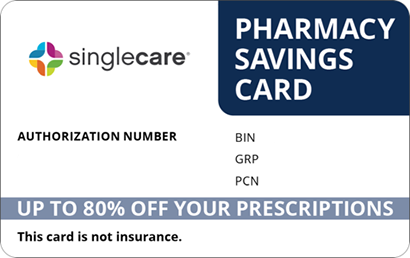 This discount coupon can be used at the pharmacy counter for savings of up to 75%.